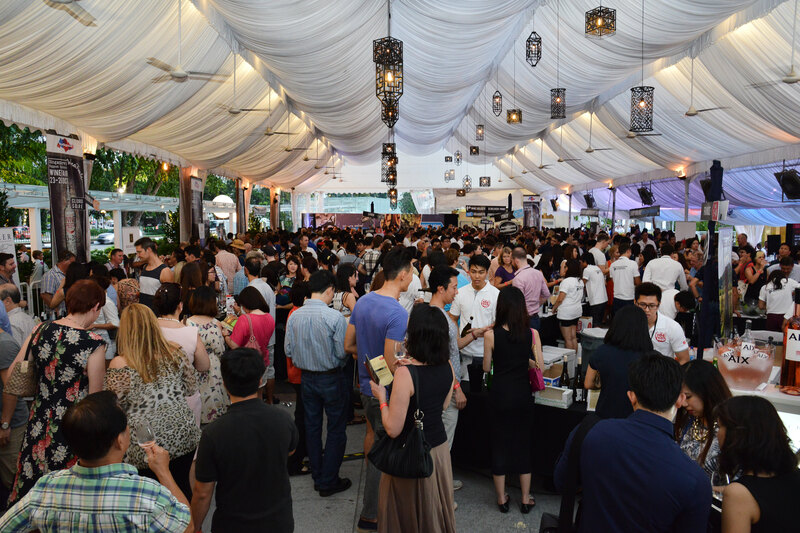 The Wine Fiesta 2015 is Singapore’s largest outdoor wine festival where the world of wines descends in one unique destination. 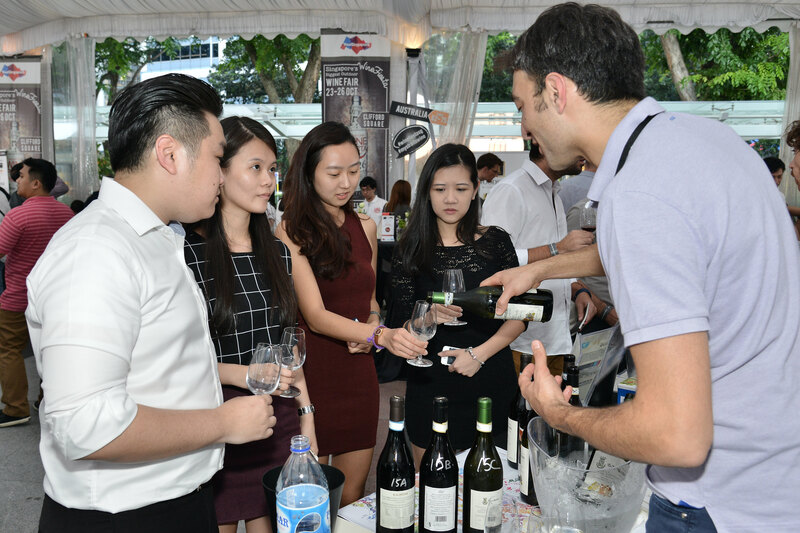 Held from 22 to 25 October 2015 at Clifford Square (beside Fullerton Bay Hotel), the 8th annual Wine Fiesta presented by The Straits Wine Company will be celebrating 3-days of fun, wine and dine accompanied by live music and entertainment. 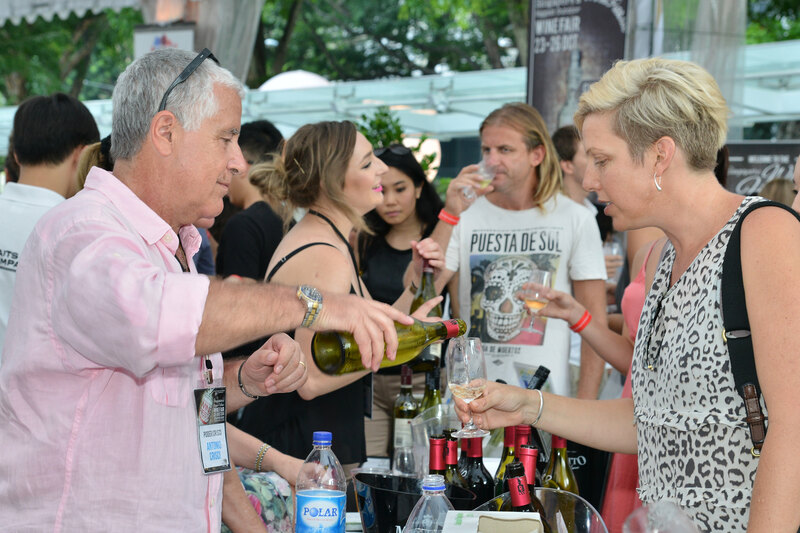 Over 350 wine labels from across the world with tutored tastings from 82 global wine makers and authorities will be present at the event to share their expertise and knowledge. In addition, guests have the opportunity to savour gastronomic delights fired up by four renowned Singaporean chefs – Malcom Lee from Candlenut, Bjorn Shen from Artichoke, Matthew Mok from The Rabbit Stash and Cheryl Koh from Tarte by Cheryl Koh, will each be presenting three original dishes specially created for this event and these will be paired with selected wines. For those who like to participate in the Wine Masterclasses, registration is FREE and available onsite on a first-come-first-served basis. Exclusive wine tasting and education about the importance of using the right type of wine glass will be showcased at the event. 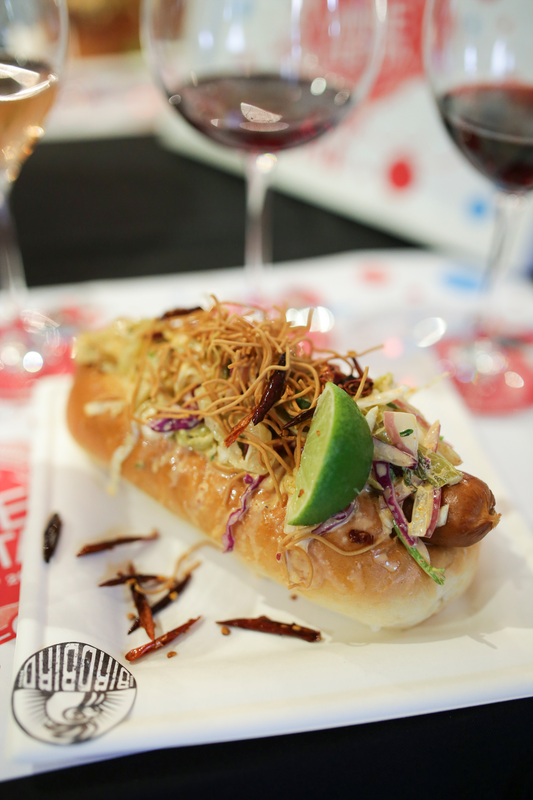 There will also be opportunities for wine and food pairing masterclass with dishes presented by the four local chefs featured at Wine Fiesta. An exclusive Winemaker’s Table Dinner on the opening day will offer wine enthusiasts the rare opportunity to sample 75 iconic wines and vintages with the respective winemakers playing hosts. 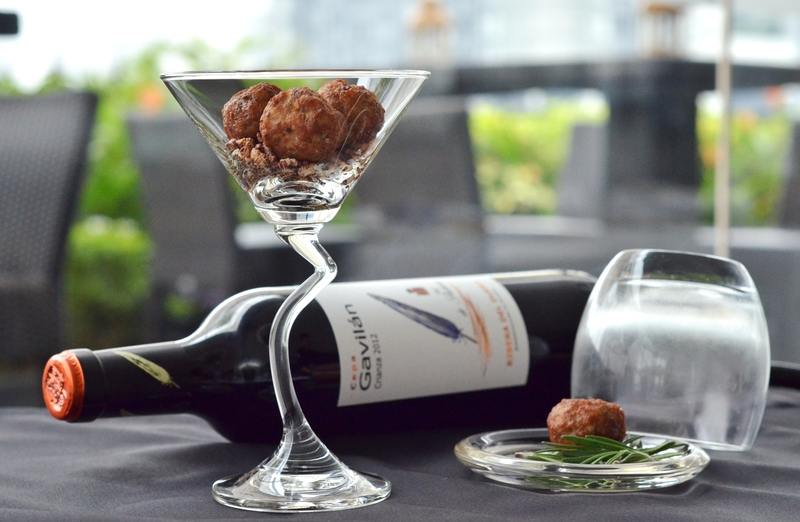 This will be complemented by dinner prepared by four home-grown chefs and The Fullerton Bay Hotel. Tickets for the Winemaker’s Table Dinner are priced at $228++ per person (limited tickets). Tickets can be purchased at SISTIC or all 11 Straits Wine Company retail stores. Book your tickets here for the exclusive wine party of the year!